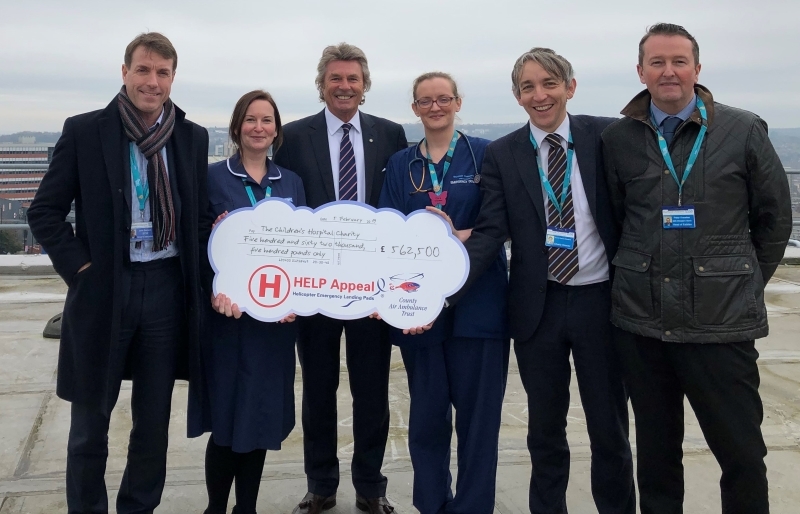 The fundraising campaign for a life-saving helipad at Sheffield Children’s Hospital took a major step forward this week thanks to a new charity partnership. 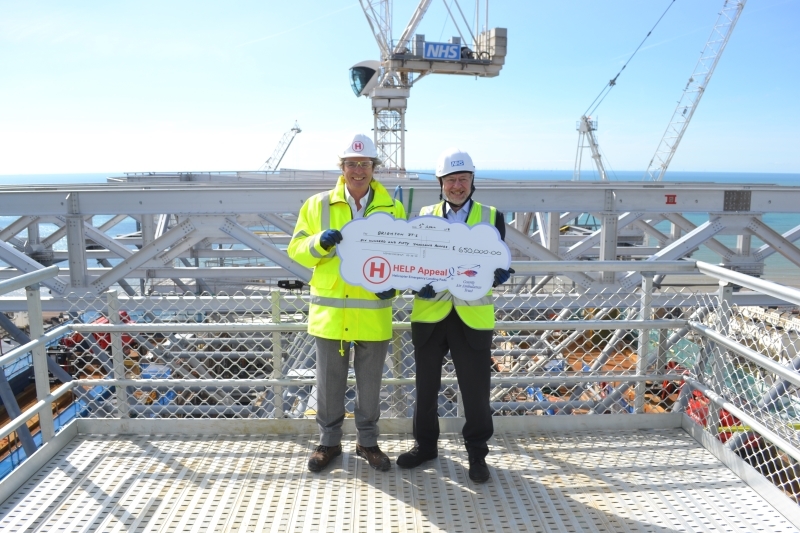 The HELP Appeal’s chief executive, Robert Bertram, has presented the first installment of £562,500 from a £2.25m pledge, to David Vernon-Edwards, director of The Children’s Hospital Charity. 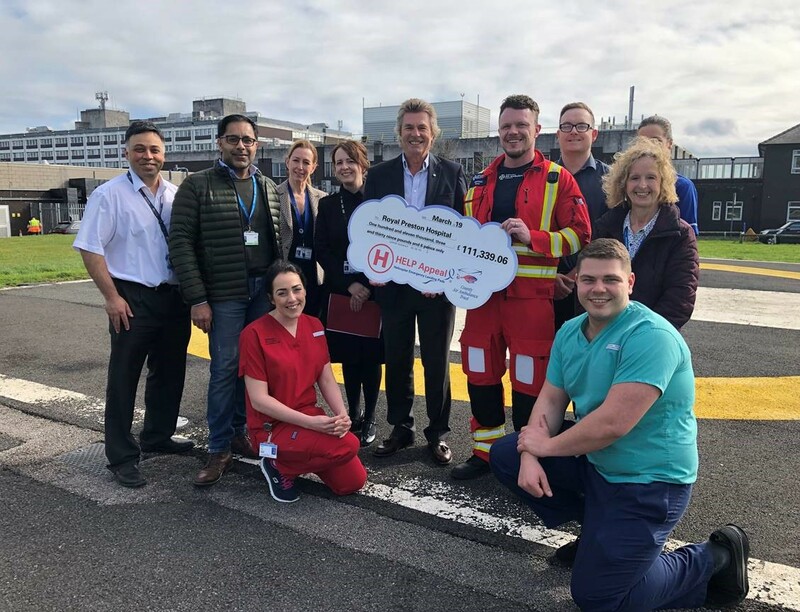 The HELP Appeal has been providing significant grants to fund life-saving helipads at major trauma centres and A&E hospitals around England and Scotland since 2009. And, in 2016, it helped fund the helipad at Sheffield’s Northern General Hospital. 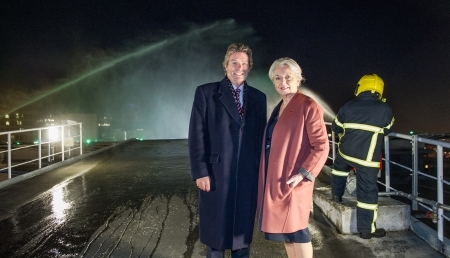 Its total donation of £2.25m will cover half of the cost of the helipad. The total of £6m The Children’s Hospital Charity’s appeal is raising includes a contingency fund should costs rise before its expected completion in 2023. 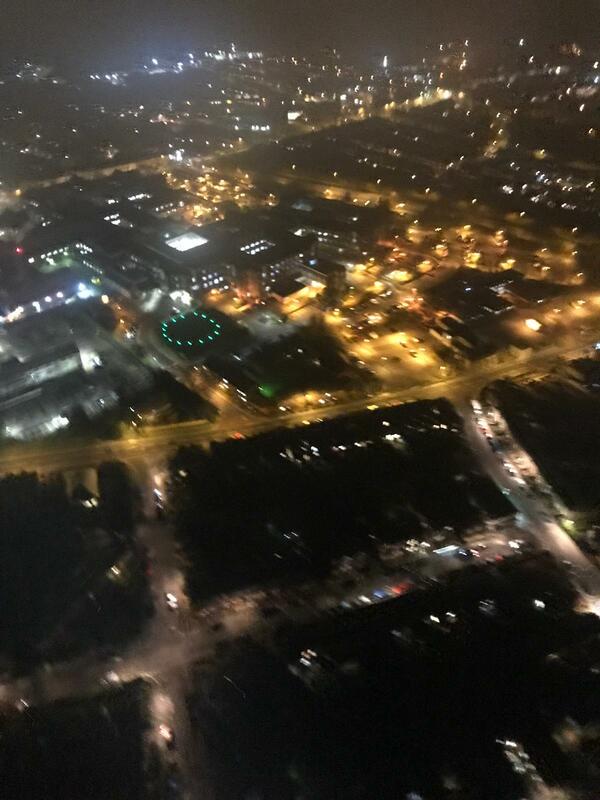 Due to its status as a regional major trauma centre, the emergency department at Sheffield Children’s Hospital helps up to 200 children a day. 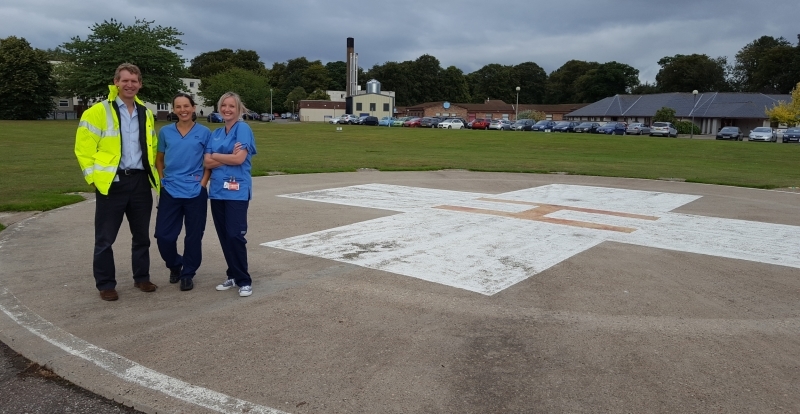 The helipad will reduce the delays for patients who need critical care as soon as possible from across South Yorkshire, Derbyshire and Lincolnshire. 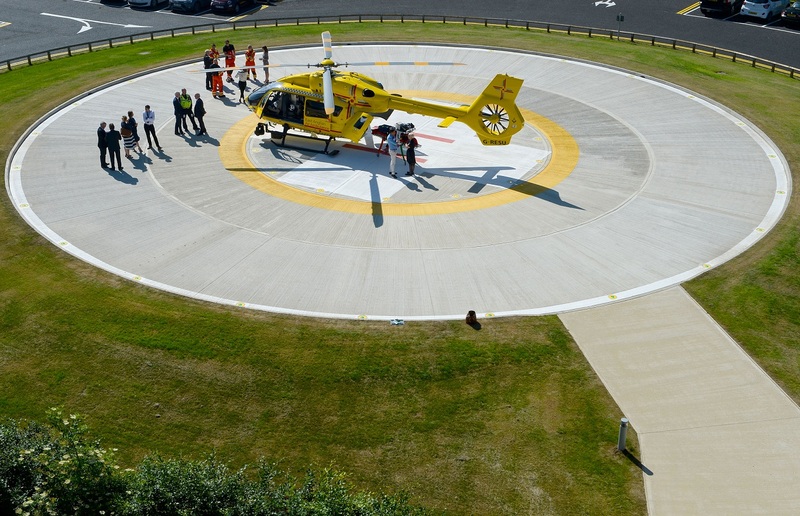 The new helipad would ensure air ambulances are able to land in the park after dark, significantly extending its operation throughout winter. It would also have electric trace heating incorporated into the deck to ensure that ice and snow do not disrupt the continued use of the facility during periods of inclement weather. 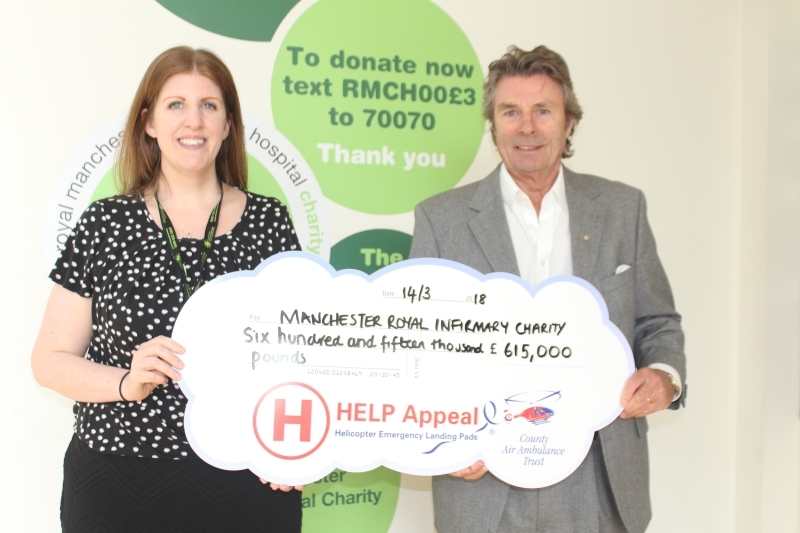 Vernon-Edwards said: “We’re so grateful to Robert and the HELP Appeal for their generous support as we strive to make this life-saving helipad a reality. 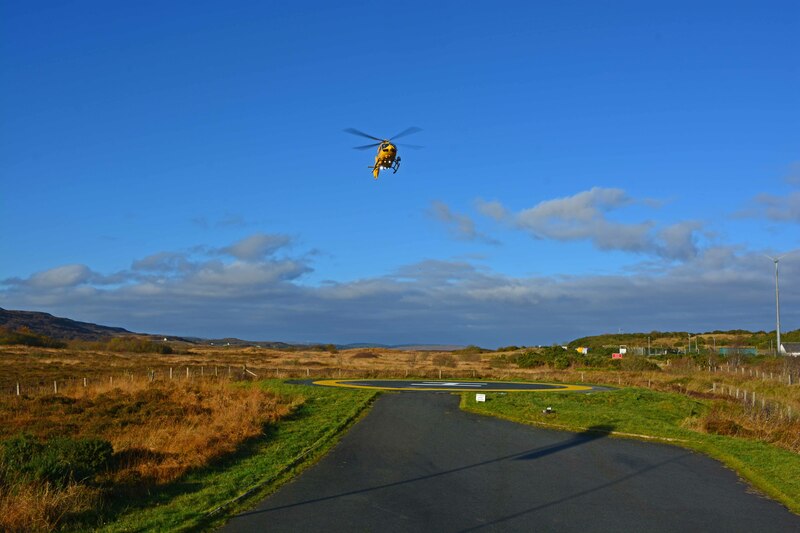 Bertram added: “After helipad patients land, they shouldn’t have to endure a lengthy secondary transfer in a road ambulance or trolley as it can cause further discomfort and injury and delay life-saving treatment. “The sooner a seriously ill child can reach a specialist doctor, the better their chances of survival.